The most dangerous Sith is back in 'Star Wars: The Rise of Skywalker' – AiPT! You might think Darth Vader is the greatest Sith to ever take a belabored breath in Star Wars, but you’d be wrong. 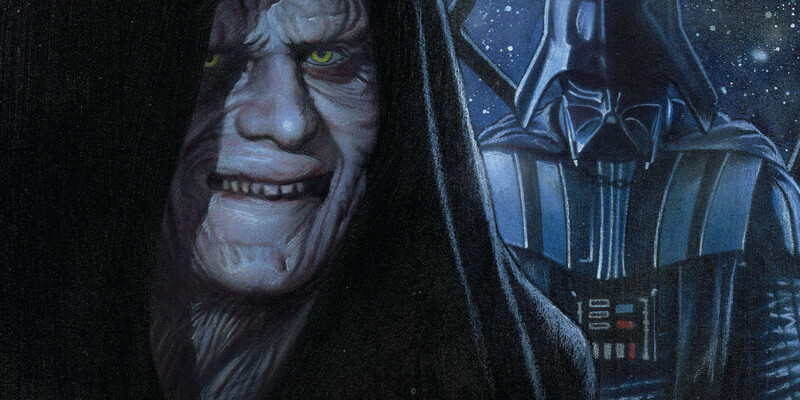 Emperor Palpatine not only orchestrated the Clone Wars, but also helped create Vader, and by his order built two planet-killing Death Stars. The dude is a monster and we love him for it. It appears he’s back for Episode IX: The Rise of Skywalker, which further embroils the character in the saga we all know and love. How do we know this? It’s not yet clear if he’s alive, appearing in Rey and Kylo Ren’s minds as a Force ghost, or what, but the character’s inclusion in the final film in the latest trilogy was confirmed today at Star Wars Celebration. The first clue was the infamous cackle of the character being heard at the end of the trailer. Then, when the lights went up and the crowd was losing their minds, Ian McDairmid himself appeared on stage. The only words he spoke, in the voice of Emperor Palpatine, were “Roll it again”. Star Wars: The Rise of Skywalker will be released December 20, 2019.